Europe is the cradle or if you may, the birthplace of the bicycle. Strangely, no one knows who exactly invented the first bicycle. No one knows too where it was first invented. One thing’s for sure though – It all began in Europe. The French refuse to believe that first bike was invented in a country other than France. The English claim that the inventor was one of their own. The Scots are in the game too, throwing in a claim as much as the Germans do. Of course The Dutch throw in a claim as well! From the foregoing it is apparent that the bicycle has come a long way. That is one of the main reasons why the cycling culture runs deep in nearly all European countries. Roads are constructed with areas reserved and even marked for cyclists. This makes Europe one of the most sought after continents for cycling tours. But where exactly should one begin? 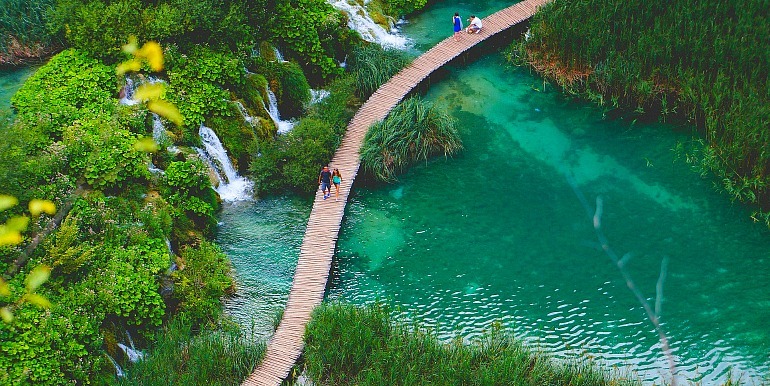 Croatia – one place where the mountains and the seas meet. The thought of it alone is enough to get one excited and all geared up for a ride. Start your ride at the heart of Paklenica National Park the past scintillating deep gorges, lost villages and lush greens. You also get a chance to ride past sparking and turquoise blue water falls. You can be sure of other perks too. The whole adventure lasts for 8 days, with each day coming along with something new to explore. Apart from the aforementioned Paklenica National Park, you will have first hand experiences cycling along Zrmaja River as it drifts towards the Adriatic Sea, you will also have a chance to see what the old city of Dalmatia has to offer. This 8 day tour from $1,190 allows you to explore the coastal plains and breathtaking valleys of Dalmatia by bike. Some of the highlights include touring the historic Split, cycling through the countryside of Korcula Island and exploring stunning Dubrovnik. This is without a doubt one of the most popular rides in Europe. People simply refer to as The Danube River Ride. It attracts both pros and amateurs. Almost the entire ride is on a smooth network of paved paths that follow The Danube River as it passes through Eastern Europe. You also get to ride through two of Europe’s most famous cities – Vienna and Budapest. Keep in mind that there is an entire rest day in Budapest so you also get to sightsee what the city has to offer or you simply relax as you service your bike. The whole trip lasts for 13 days. You will enjoy seeing Bavarian monasteries, pristine Hungarian villages, verdant Austrian vineyards and so many other places that make Europe what it is – beautiful. This 8 day tour from $1,392 allows you to follow the Danube downstream, passing romantic castles, picturesque villages and lowland forests. Requiring a moderate physical level, this trip is perfect for those seeking adventure and wanting to explore Vienna and Budapest. It is hard to talk of Barcelona without mentioning the amazing cycling routes the city offers. The routes wind through archaic and medieval villages past colorful fields of orchards and sunflowers. The icing on the cake is a bike tour through Pubol Castle which is one of the most recognized landmarks of Barcelona. You will love the city even more if you have a thing for history. With routes that meander through the castle’s old quarter referred to as El Pedro, there is no way you can resist the charm the city offers. There are of course, other amazing places to ride through which include riding through famous Greco Roman ruins of Barcelona. 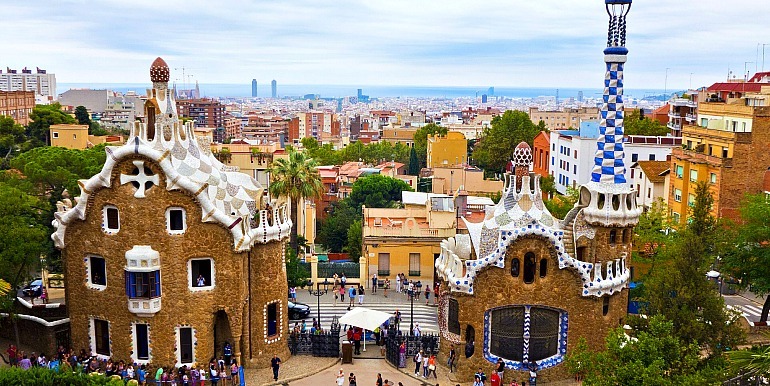 This 8 day tour from $1,444 features cycling through the glorious countryside while learning about Catalan culture and customs. And of course, what would a trip to Spain be without tasting some delicious tapas and local wines? There is something about Netherlands that makes one feel alive and immersed in Mother Nature. It gets better as one cycles around the country to explore what it has to offer. With windmills that are more than 250 years old in colorful Dutch farmlands, there is now way you can resist falling in love with the Netherlands. The people are amazing. The flower fields where flowers grow will leave you asking for more. What’s not to love riding past blooming fields of tulips? It feels like paradise – and it is! One of the most popular bike routes, goes through sizeable canals of the evergreen rural area of Krimpenerwaard. A ride on the route will see you tracing the route of River Lek through the small city of Schoonhoven commonly referred to as Silver City. The cherry on top of the cake is riding to and around Kinderdijk which is a UNESCOWorld Heritage site complete with 19 of the Netherlands’ most popular windmills. This 8 day luxury tour from $6,995 takes you on an extraordinary, hassle-free journey across the Rhine River. 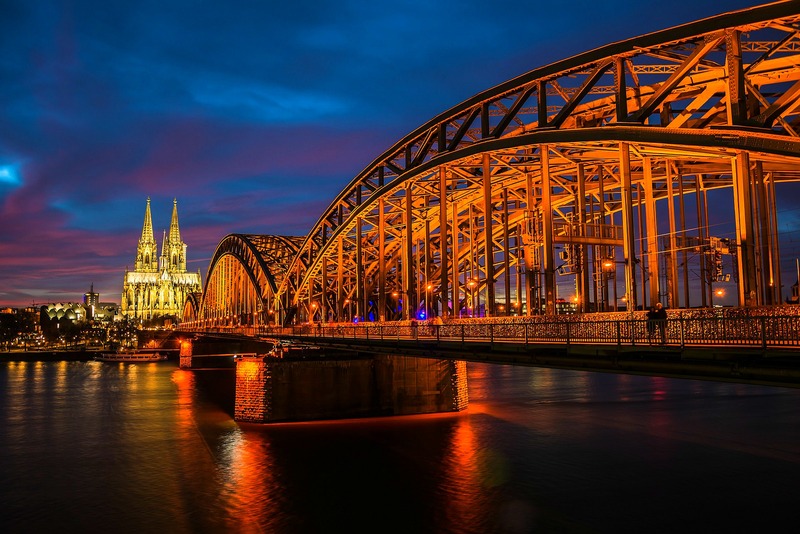 Some highlights include exploring Germany’s Black Forest, visiting Kölner Dom cathedral and cycling through Amsterdam. There are several other places you can enjoy on a tour. Europe, as you will find out, loves biking. This should not come as a surprise given that the bicycle is among Europe’s most preferred mode of transport. Some of the world’s largest manufacturers also happen to call Europe home. 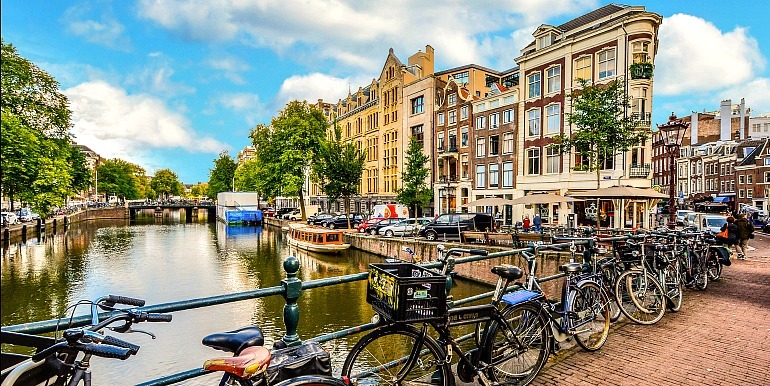 Madrid, Athens, and Amsterdam also boast of amazing cycling adventures. Be sure to keep fit before going for any of the above mentioned cycling adventures. You will love every bit of it. What’s more, you will make friends and learn a few foreign language phrases. Have something else in mind? 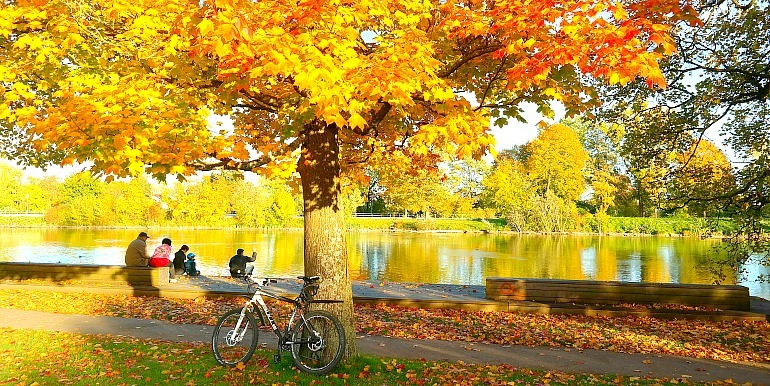 Check out over 300 professionally planned cycling tours on Stride. Find my perfect bike tour now!